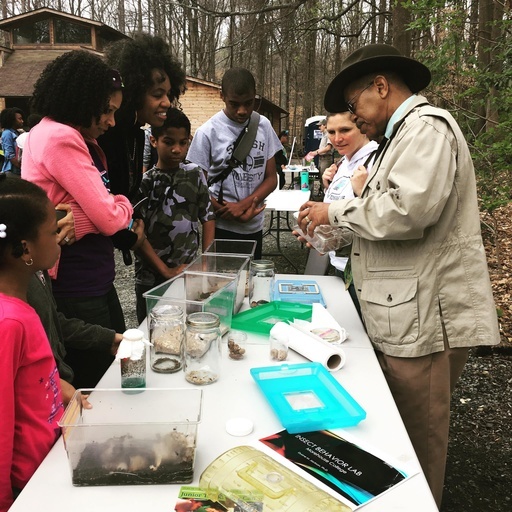 Join the West Atlanta Watershed Alliance and a host of partners to experience O-STEAM, Outdoor Science, Technology, Engineering, the Arts, and Math at the 26-acre Outdoor Activity Center in Southwest Atlanta, a part of the Atlanta Children's Forest Network! This amazing and engaging hands-on experience will celebrate the urban forest, urban watersheds, wildlife, the arts, and “going green” technologies that advance urban sustainability and combat climate change. Learn about pollinators, plants, amphibians, birds, water, community science, ways to prevent the pollution of our urban environment, and more!